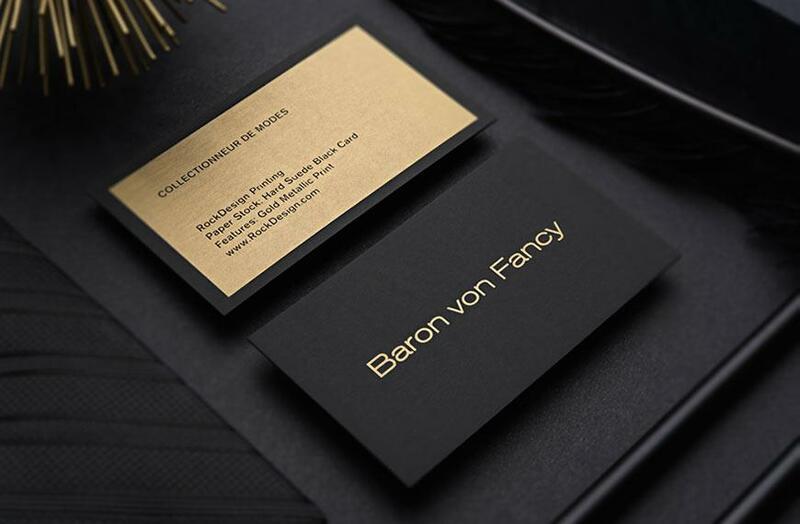 The Marla Smith Matte Gold Business Card Template is crafted from anodized stainless steel to create a matte gold finishing that is smooth and elegant. 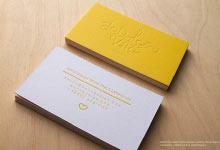 It is a high-quality business card and communicates refinement and style. The thickness is measuring 0.5mm and therefore it is made to last, just like the impression you hope to make on prospective clients. The finishing includes cut-through which, combined with the matte gold, creates a beautiful feature in a simplistic way. Less is more in the case of this lavish metal. 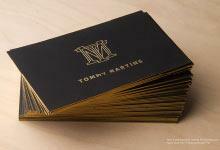 Die-cut corners smooth out the edges and add to the luxurious feel of these visiting cards. 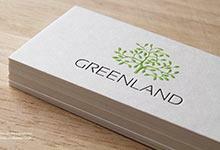 This name card is suitable for managers, consultants, designers or anyone who wishes to make a dynamic statement to clients and will find this business card design the ideal choice.